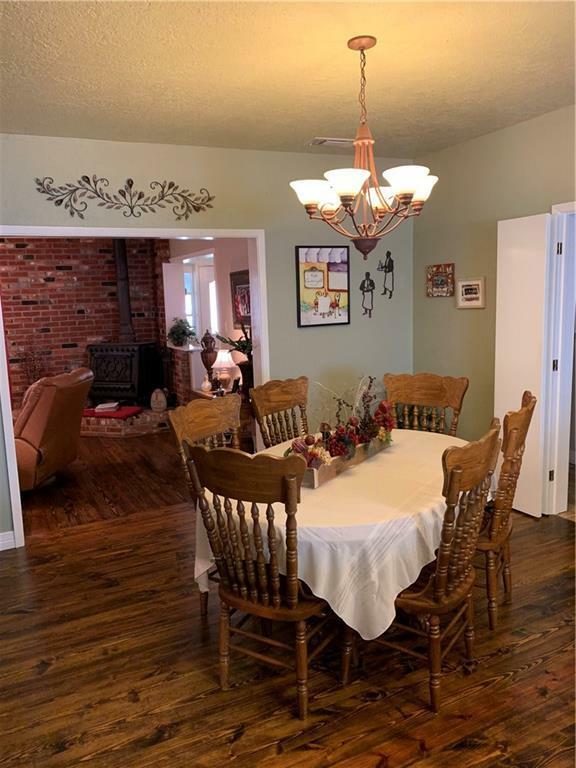 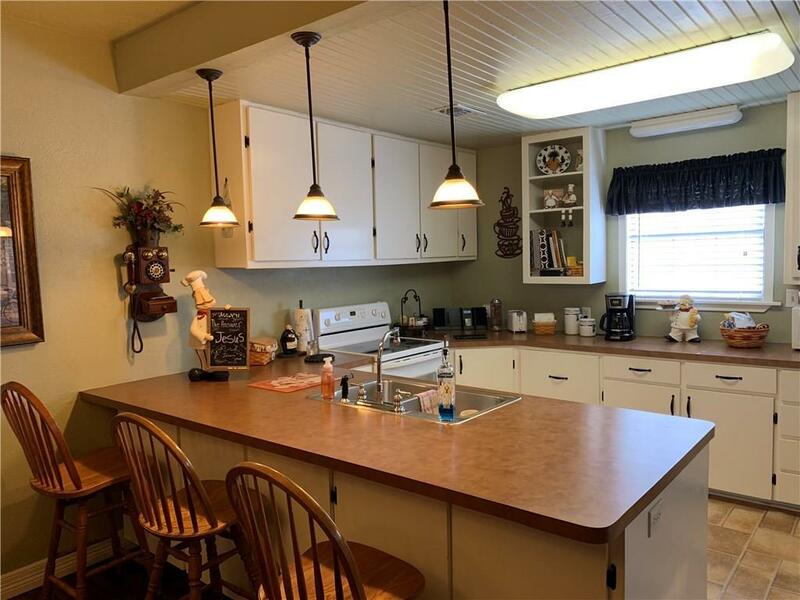 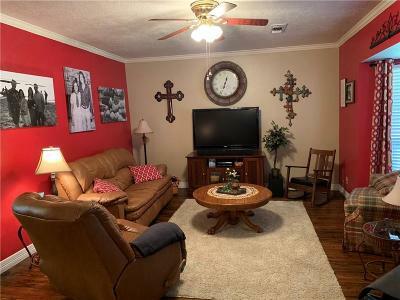 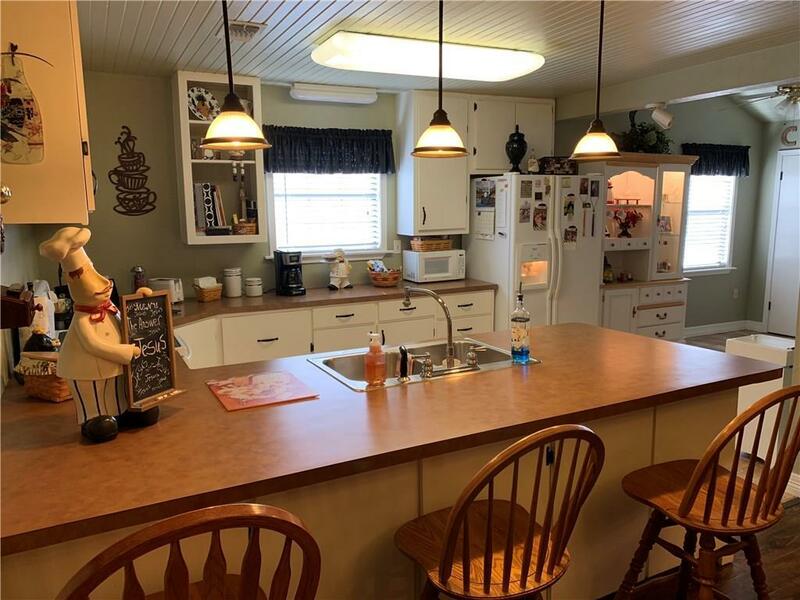 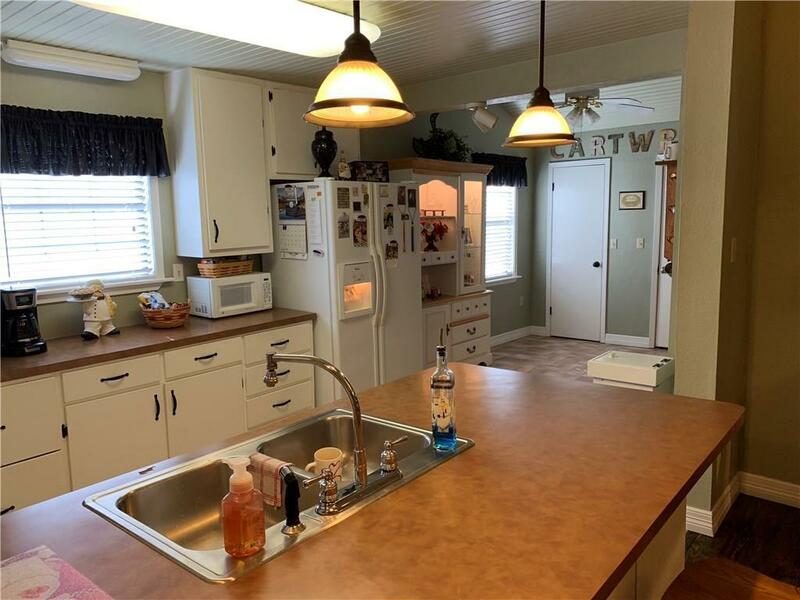 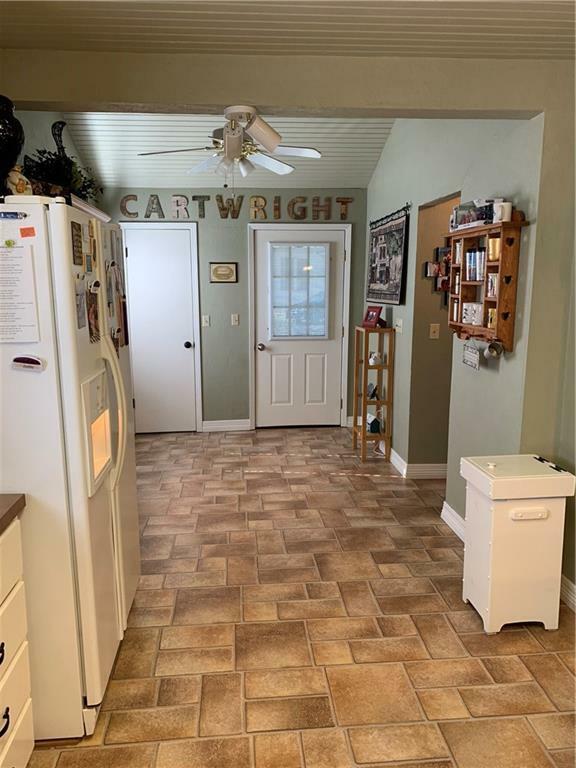 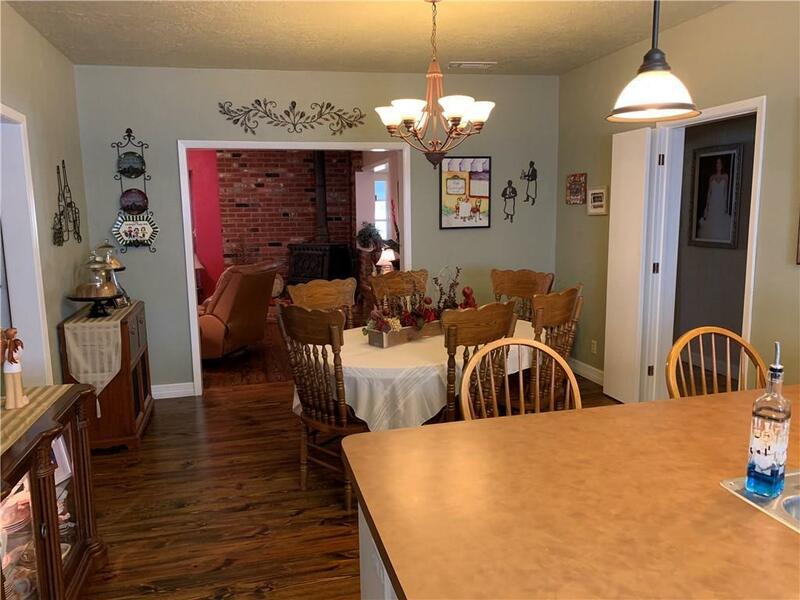 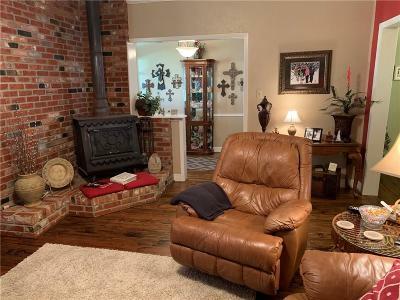 Beautiful 3BR 2 bath home with a lot of charm and character! 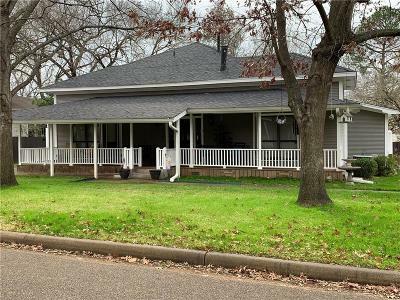 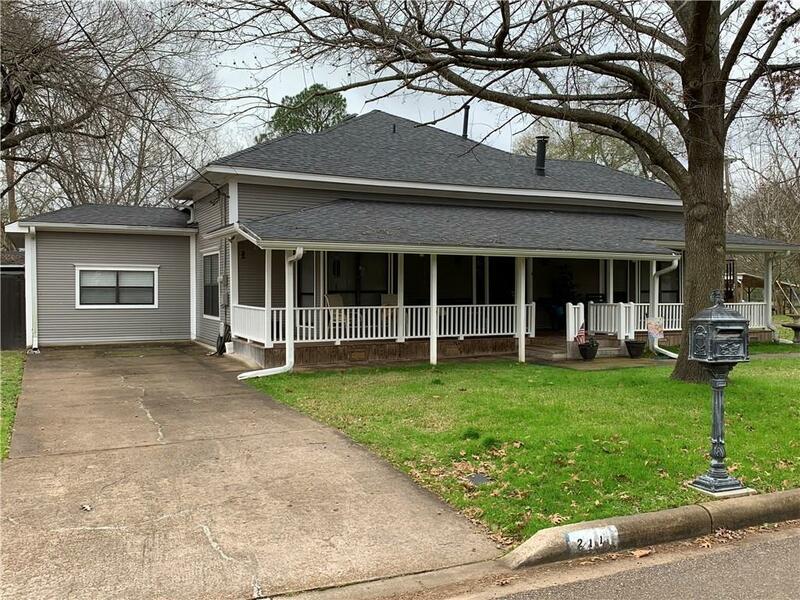 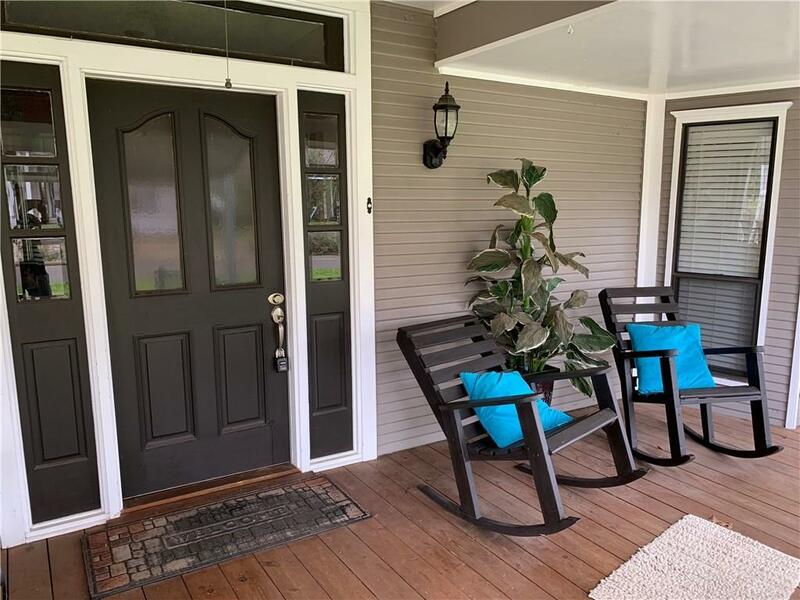 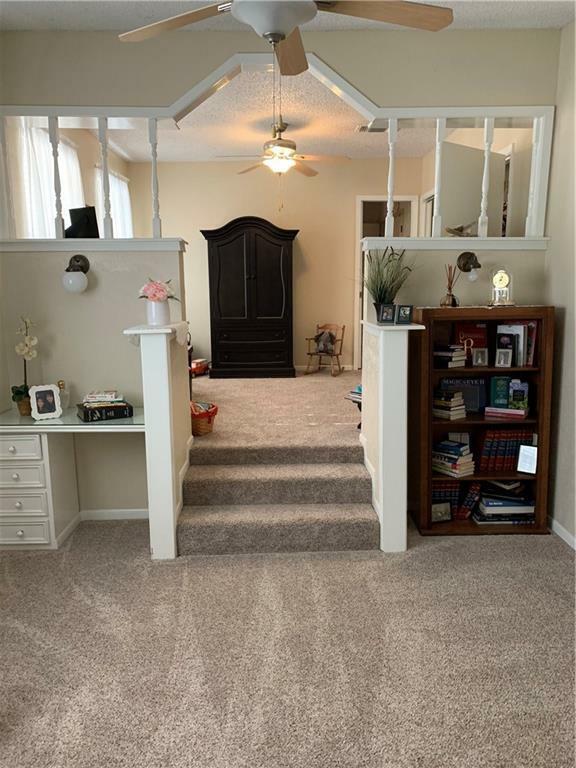 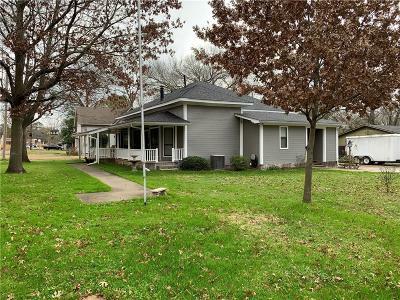 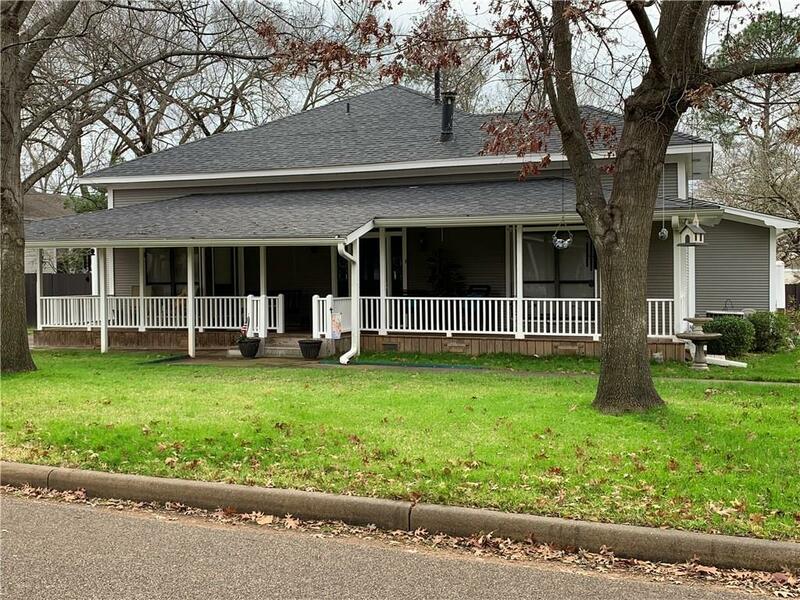 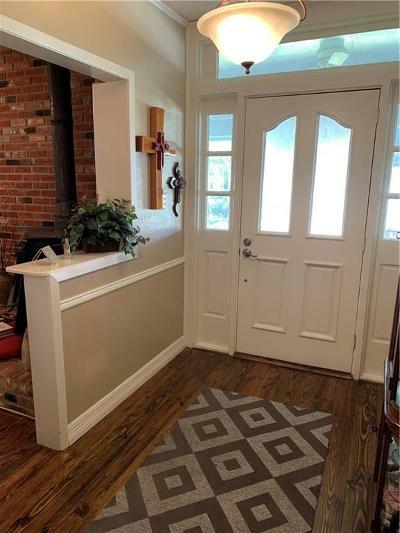 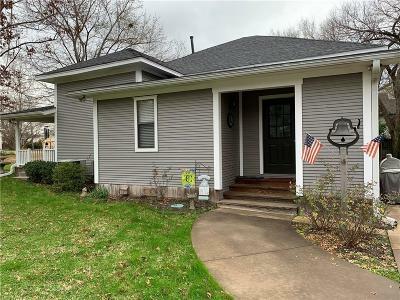 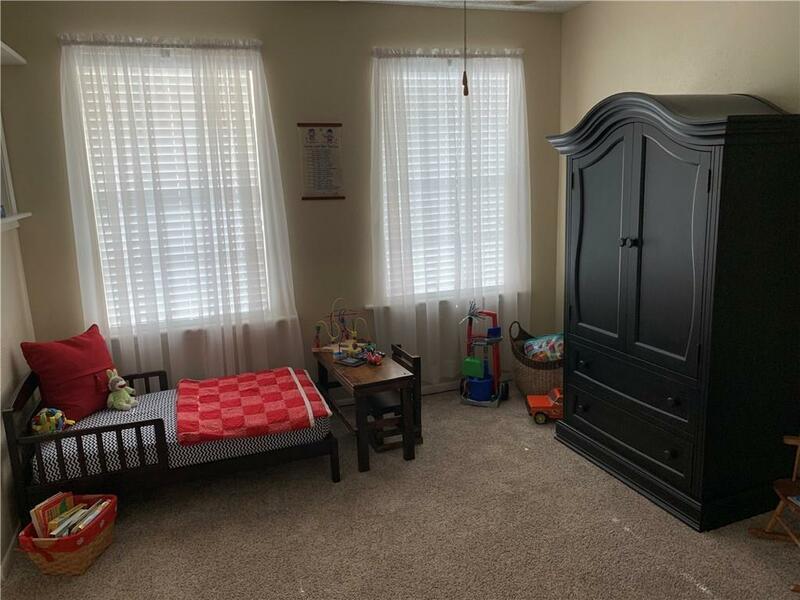 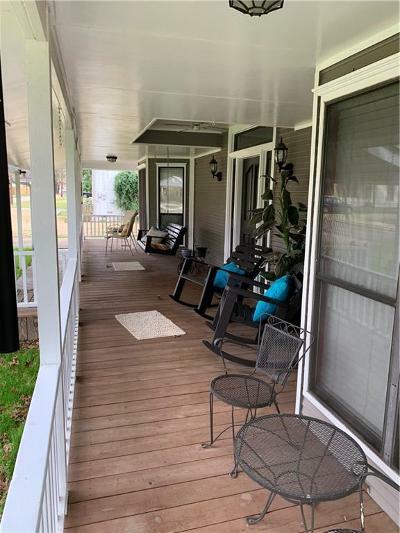 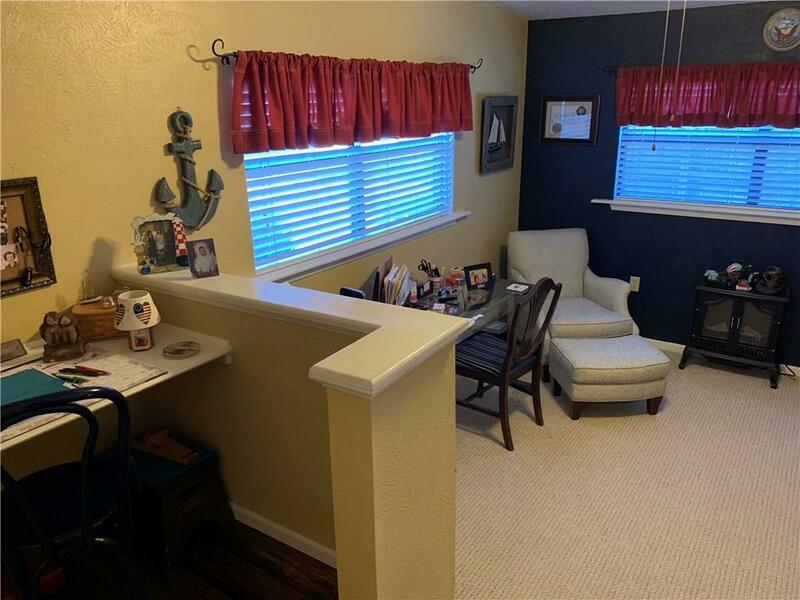 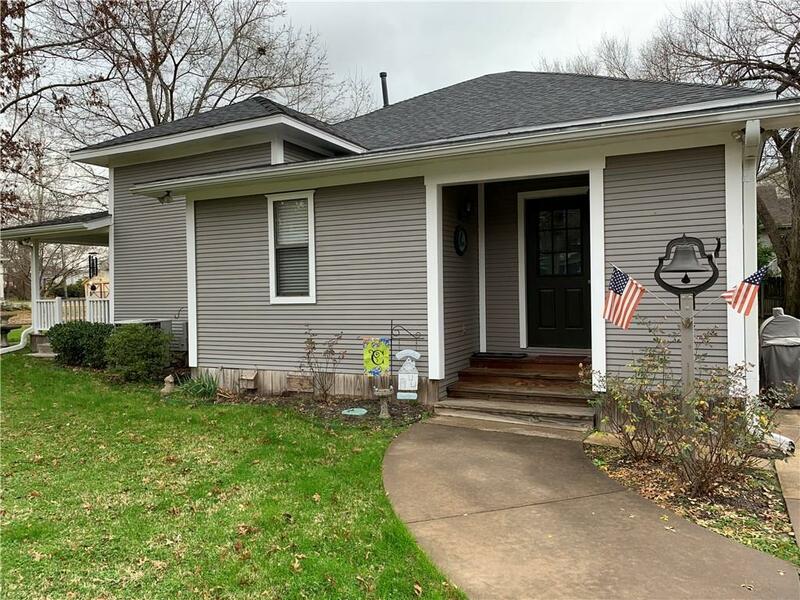 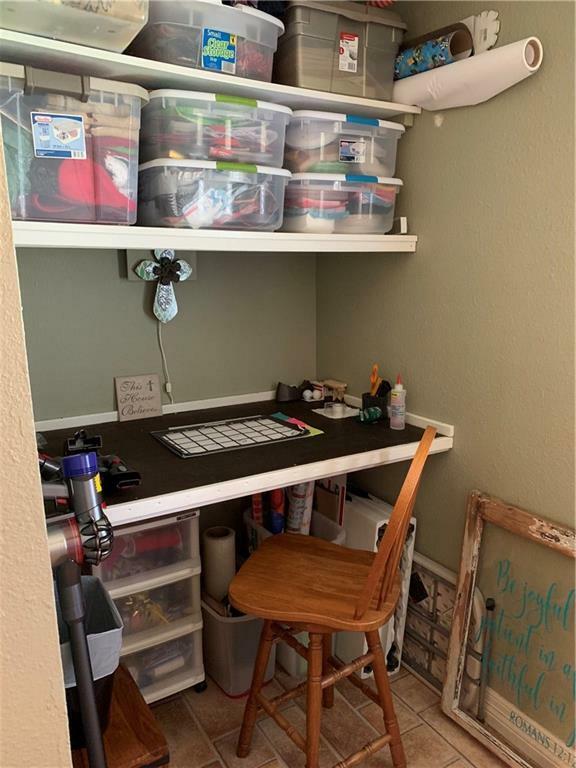 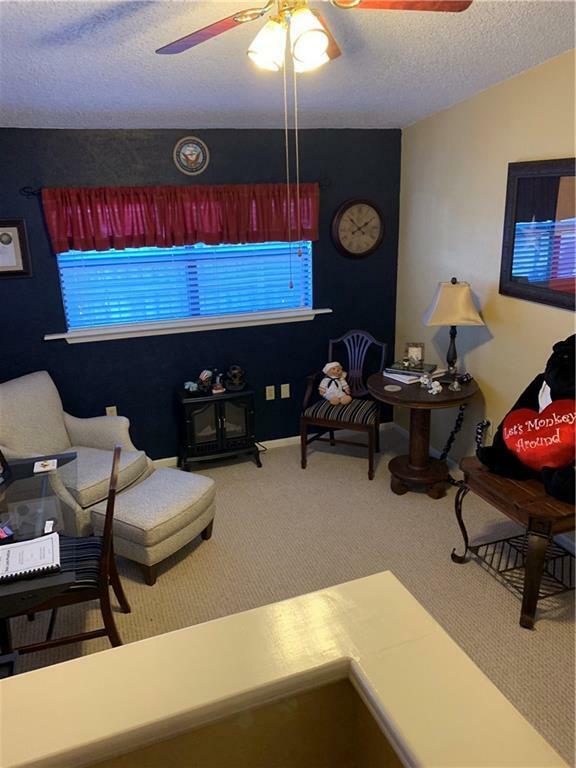 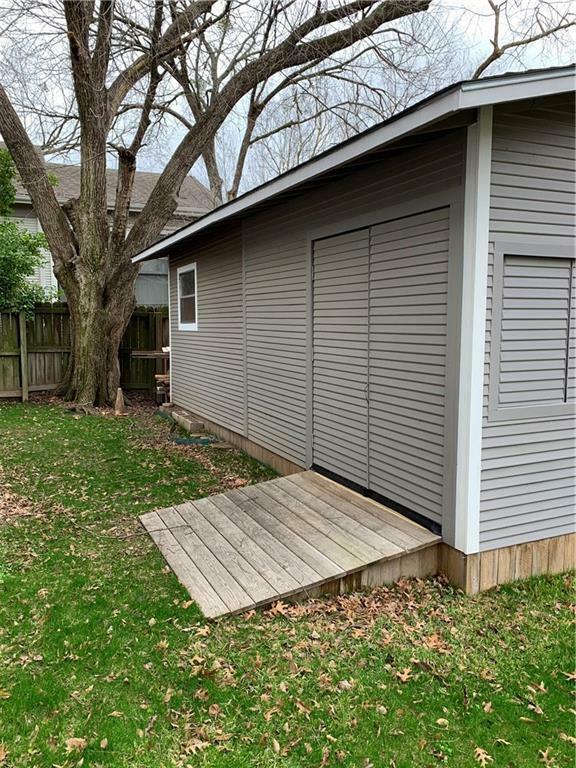 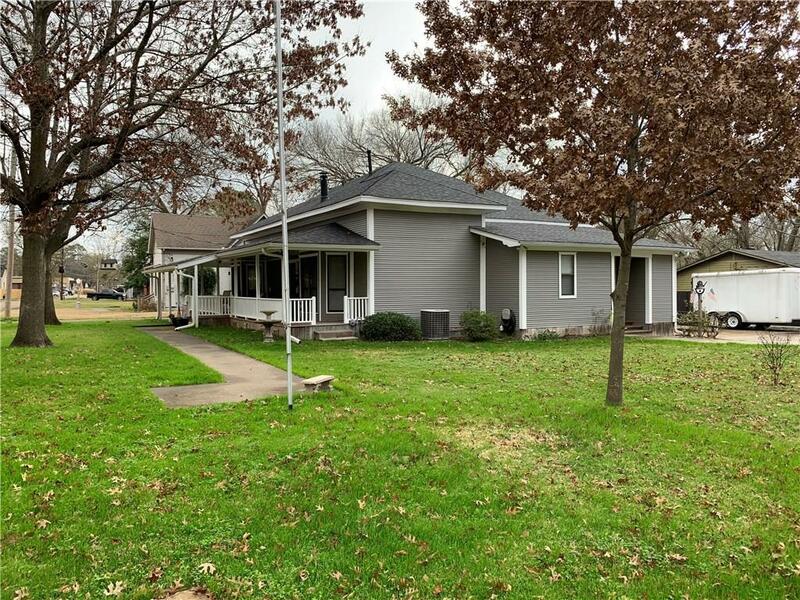 Located on a quiet street with a corner lot, this house has great curb appeal, a welcoming front porch, updates throughout the entire home, and plenty of storage. 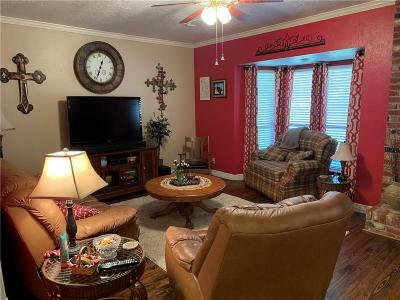 Two dining areas, open kitchen, and an appealing living area make this a great place to entertain! 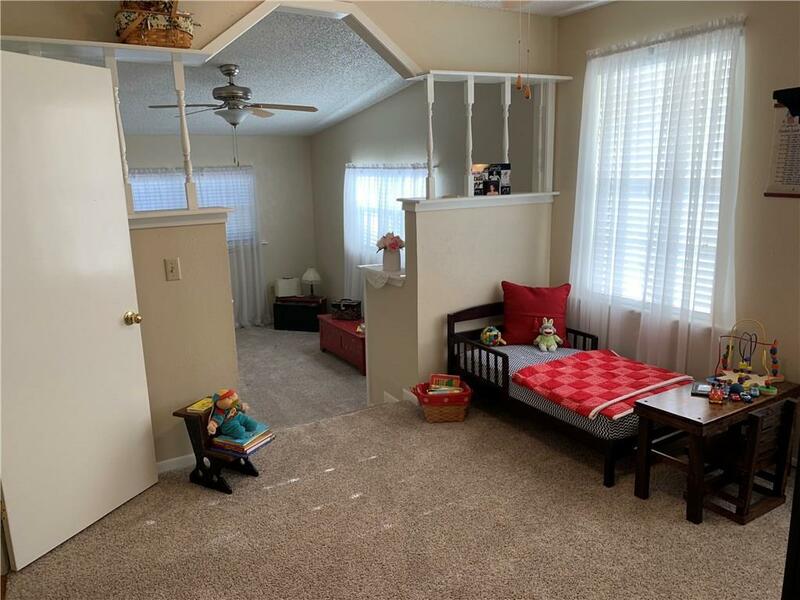 Landscaping, extra insulation, a craft nook, and sitting areas in the bedrooms are some of the other pluses of this wonderful home. 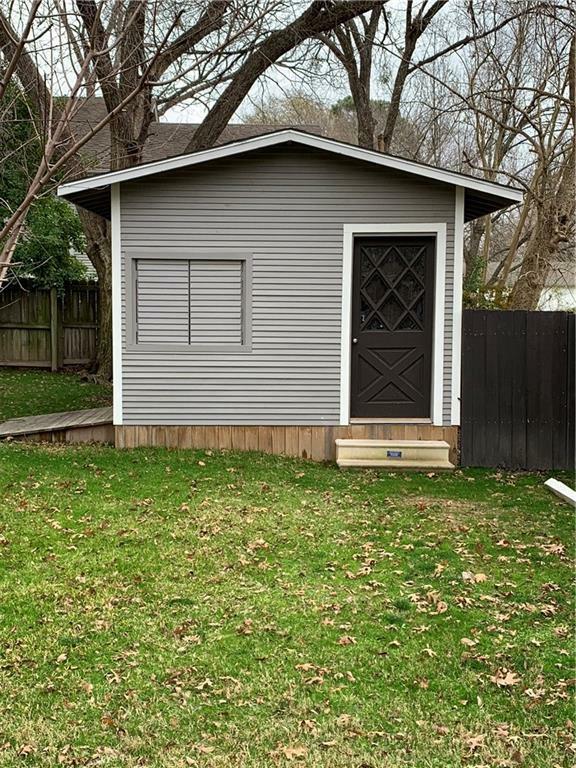 As a bonus, there is a nice 24 X 12 workshop-storage building in the back yard. 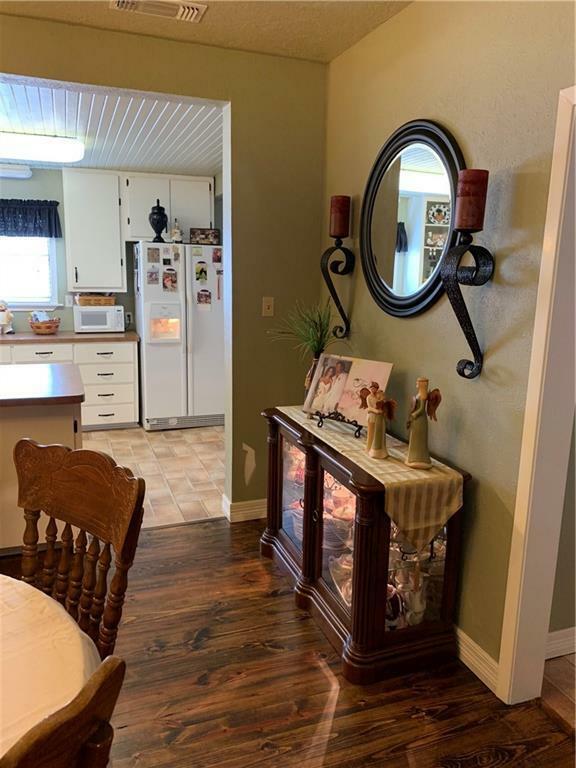 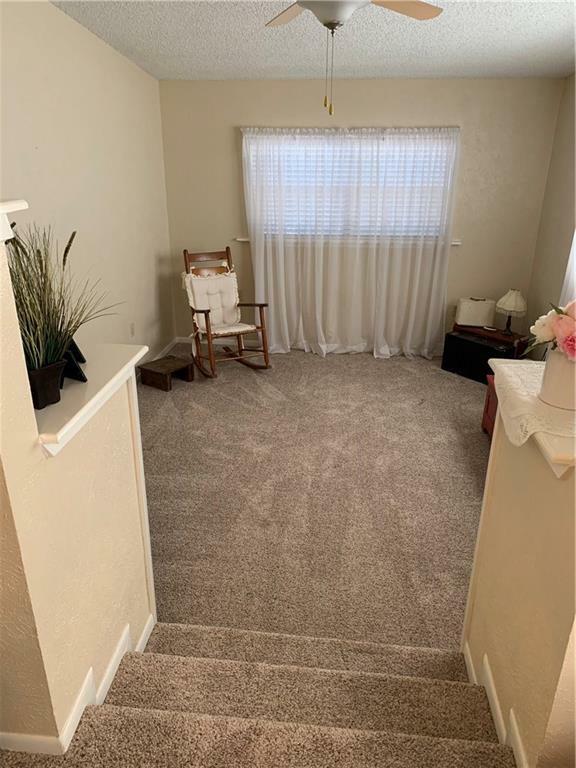 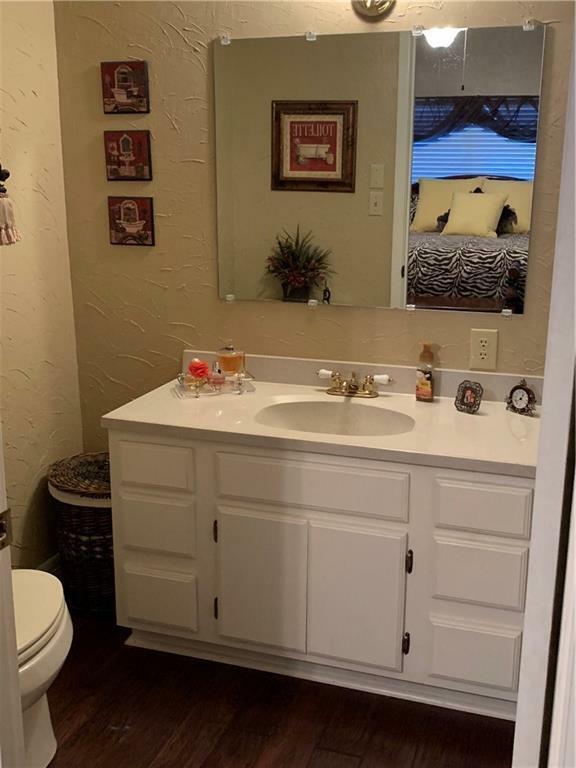 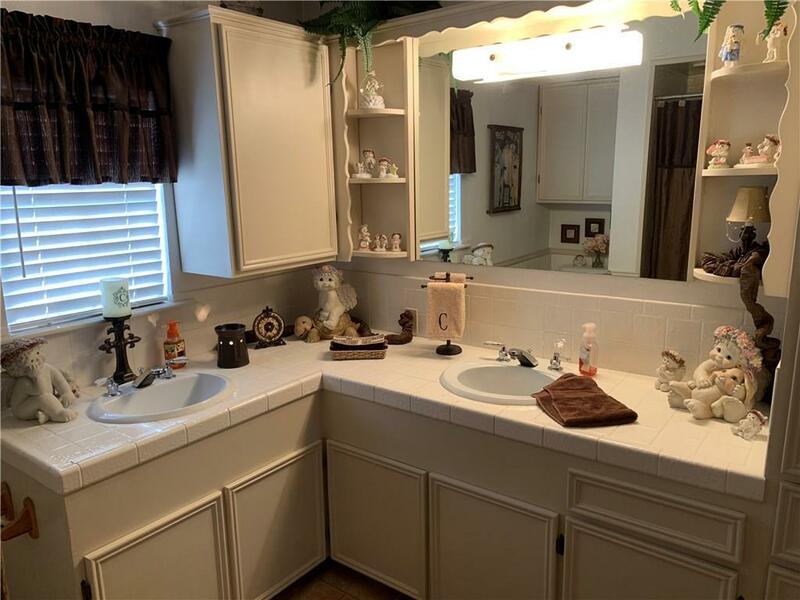 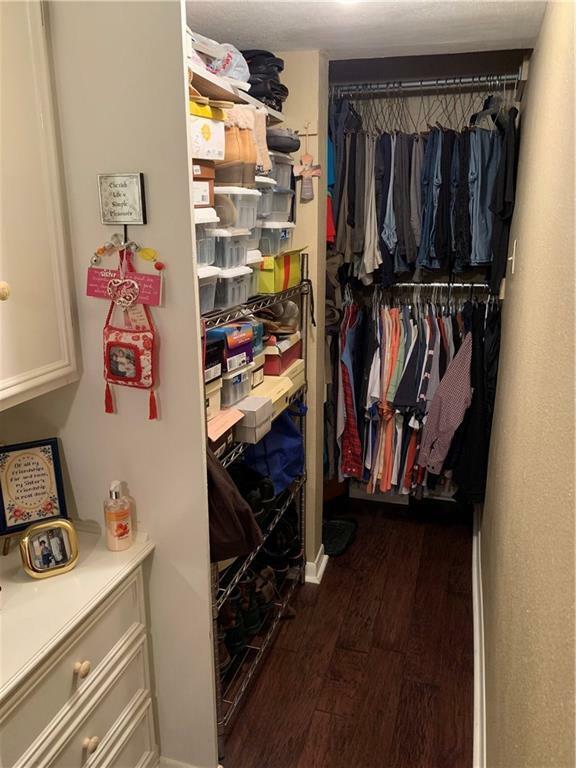 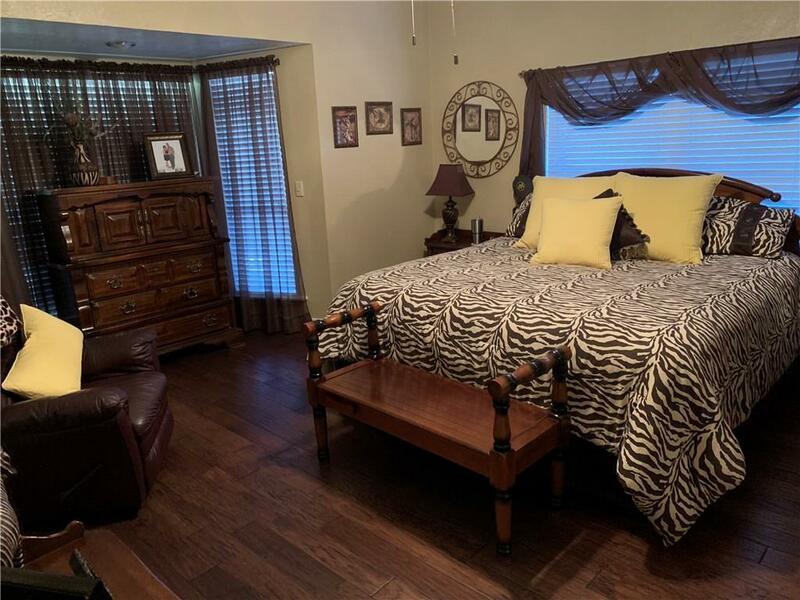 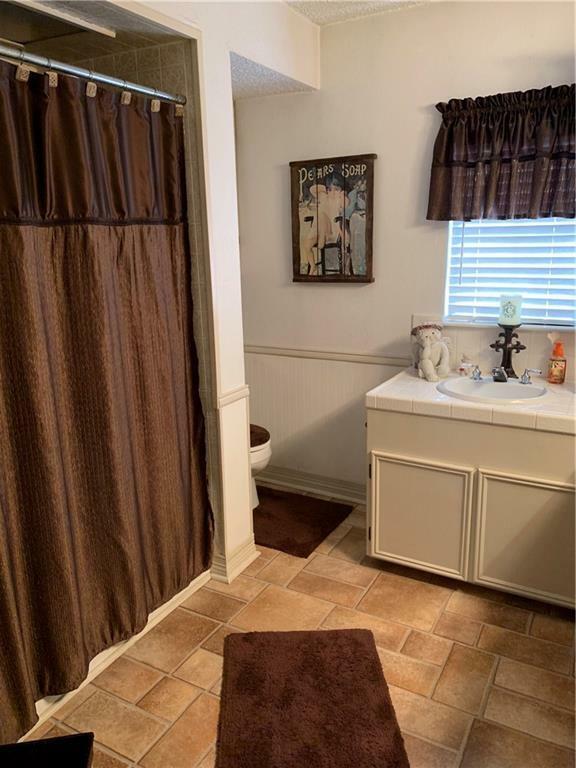 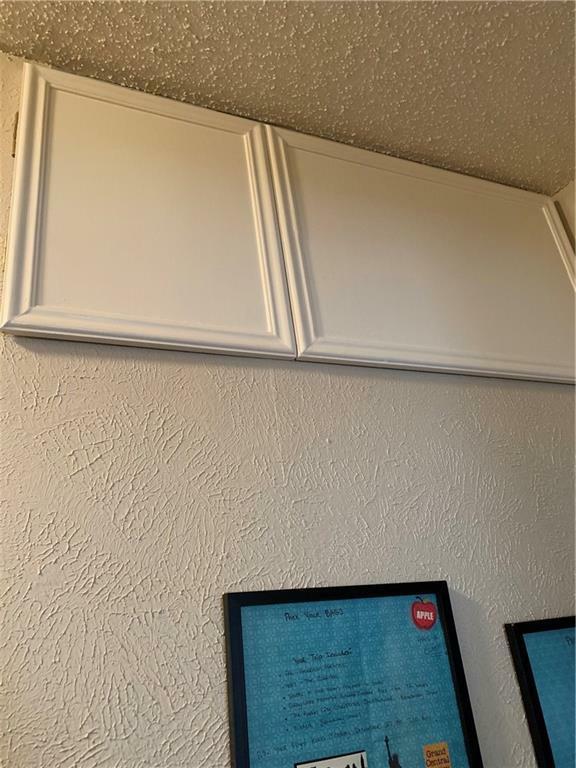 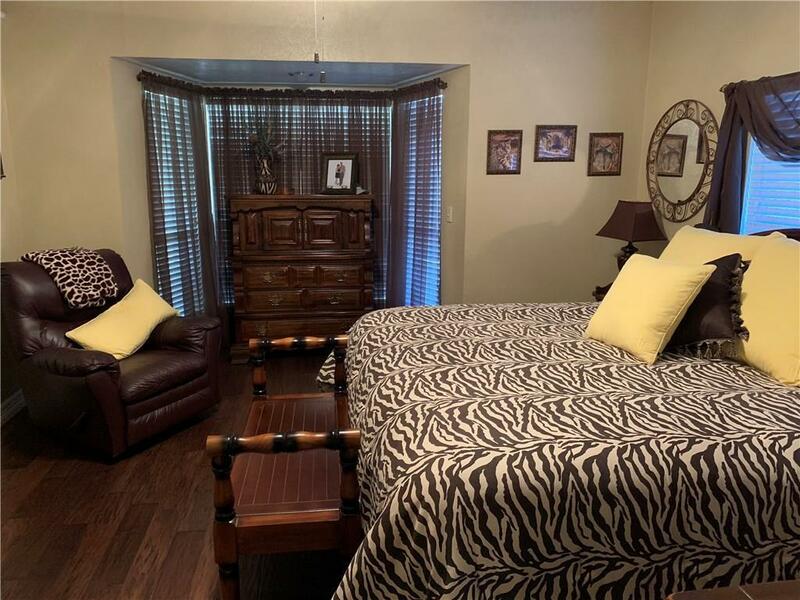 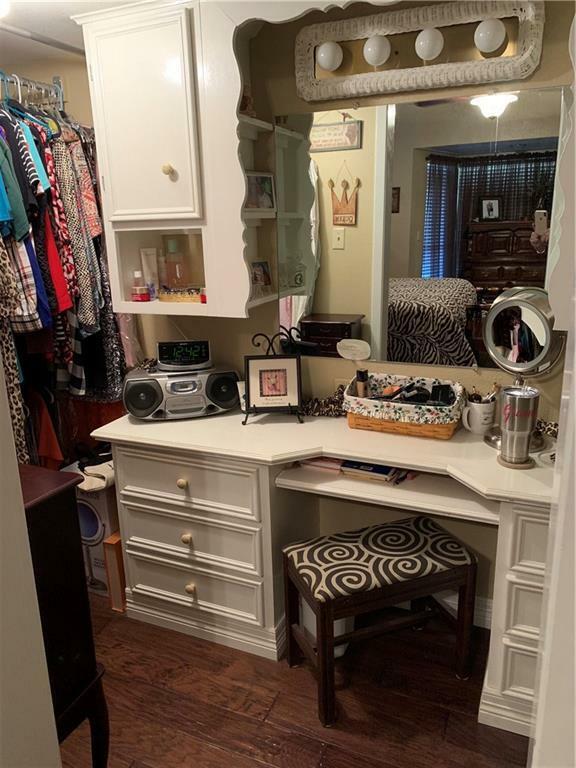 Come see what all this lovely home has to offer!